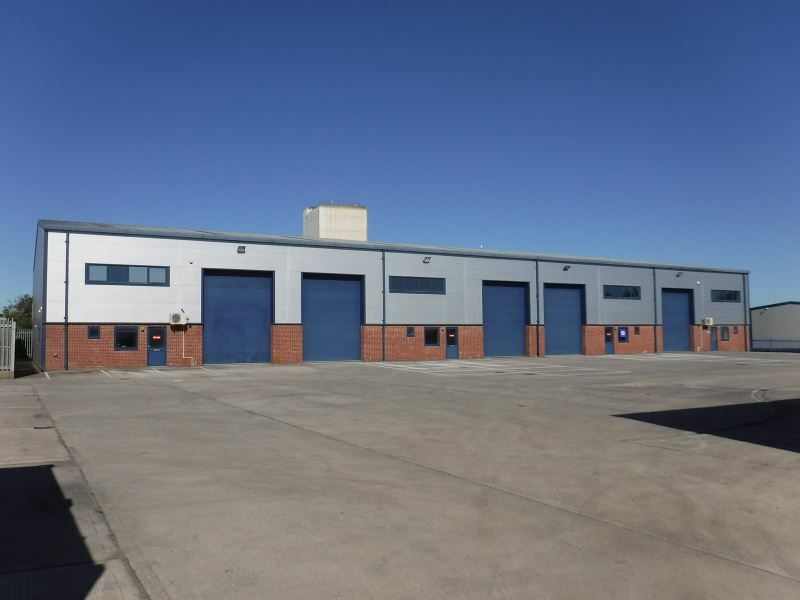 As part of our clients plan to bring together a number of subsidiary group companies in one location they negotiated terms for an FRI lease on this detached industrial building comprising 1,275 m² (13,700 sq.ft.) of industrial / workshop space and 145 m² (1,550 sq.ft.) of ground and first floor office space. The building was designed as four small Units but was being offered as a whole, currently divided into two. Our client requested a pre-acquisition building survey and schedule of condition for attachment to the lease. The Unit was built in 2009 and was found basically sound. Some minor cracking in walls and the beginning of cut-edge corrosion was noted on the roof. Damage where a previous tenant’s racking had been removed was recorded in the schedule of condition along with other issues.